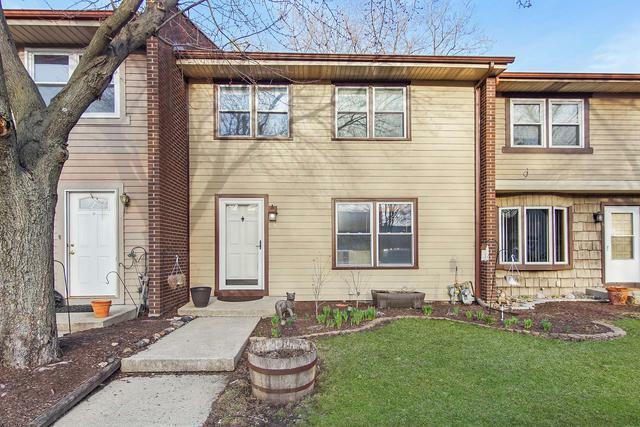 1428 sq ft 2-story townhouse featuring 3 bedrooms and 1.1 baths w/ finished walkout basement in excellent condition! 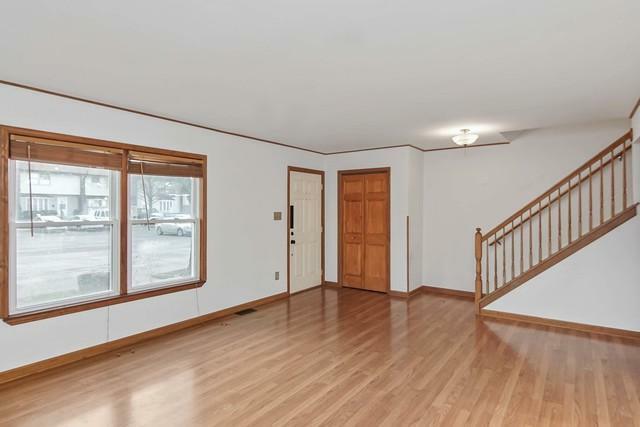 A large 20 X 14 living room greets you upon entrance, followed by a half bathroom then dining area. 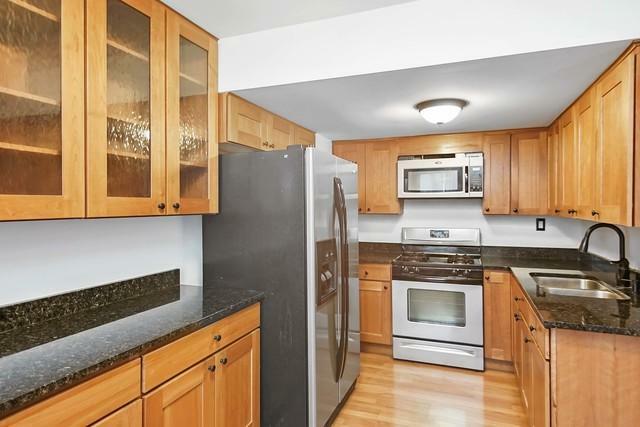 The beautiful kitchen features 42" cabinets, granite countertops, closet pantry and stainless steel appliances. The 2nd level features a gigantic master bedroom with two separate closets. 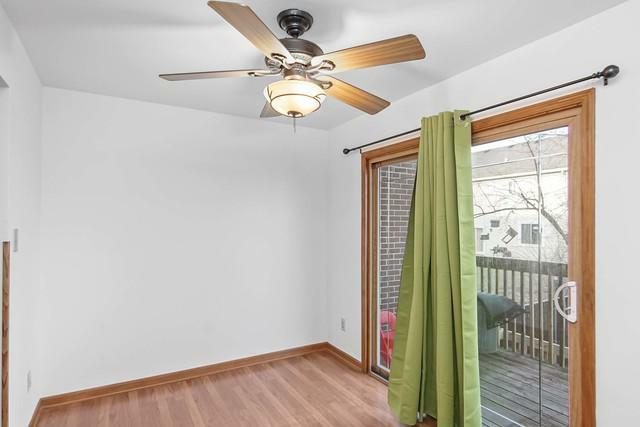 Also on the 2nd floor are two additional bedrooms along coupled with a remodeled full bath. Walkout basement has a 20 X 15 family room, laundry and storage. Property also has a private back yard with a private fence and 2 assigned exterior spaces.